Mr David Isaac is a Consultant Trauma and Orthopaedic Surgeon with a specialist interest in knee injuries, primary & revision knee replacement surgery and partial (unicompartmental) knee replacement surgery. Having trained in London and the South East, Mr Isaac undertook a postgraduate research degree in Oxford, studying the effects of knee ligament surgery on joint kinematics. He subsequently underwent higher surgical training in London, Kent and Sussex. He continued his training in Auckland, New Zealand where he was a Fellow with the surgical team responsible for the treatment of many of the All Blacks Rugby injuries. 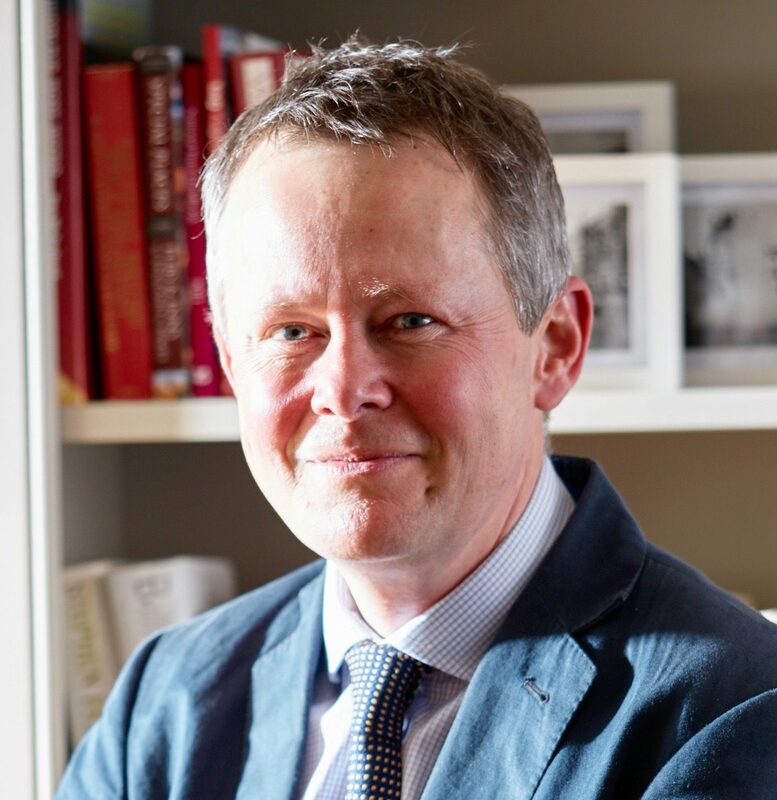 He then gained further experience working in orthopedic trauma at Auckland City Hospital, before returning to the UK to complete a fellowship in hip and knee surgery in Oxford. A Consultant at Torbay and Mount Stuart Hospitals since 2008, Mr Isaac has established a reputation for innovation in knee surgery. His team became the first in the UK to routinely undertake partial knee replacement surgery as a day case procedure and he was the first surgeon in the UK to trial the use of new technology during surgery, using Google Glass internet-enabled glasses to record procedures from a surgeon’s-eye perspective. Mr Isaac has written numerous Publications and Posters, presented widely in the field of knee surgery and is actively involved in the training of future orthopaedic surgeons. He is a member of the British Orthopaedic Association and the British Association for Surgery of the Knee.